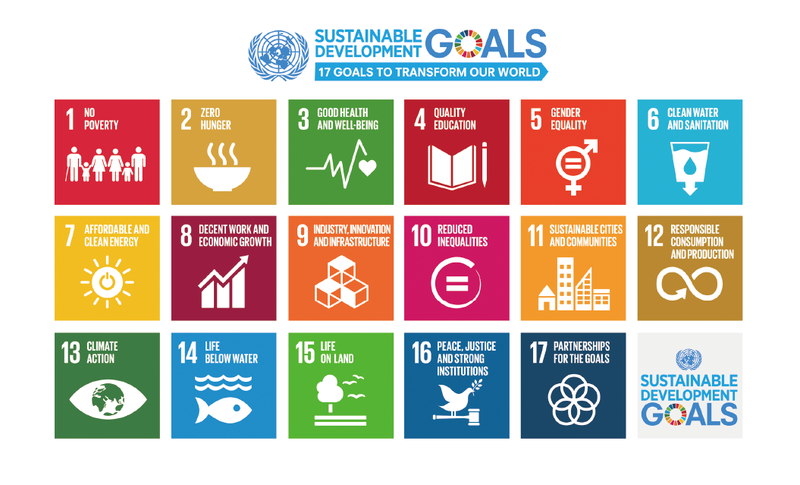 On September 25th 2015, all 193 Member States of the United Nations (UN) adopted a plan for achieving a better future for all – laying out an ambitious set of 17 Sustainable Development Goals (SDGs) to deal with development problems in terms of economic growth, social development, environmental protection, at the UN Sustainable Development Summit during the 70th Session of the UN General Assembly. South-South cooperation is a broad framework for collaboration among countries of the Global South in the political, economic, social, cultural, environmental and technical domains. Involving two or more developing countries, it can take place on a bilateral, multilateral, interregional basis. Developing countries share knowledge, skills, expertise and resources to meet their development goals through concerted efforts.